Robotic lasers have been deployed to stop birds from damaging grapes at a vineyard in California for the first time. The bird-repelling technology has proved so successful it is estimated to have saved the vineyard owner more than 25,000 dollars (about £17,900) and decreased crop loss and bird nuisance by 99.8%. 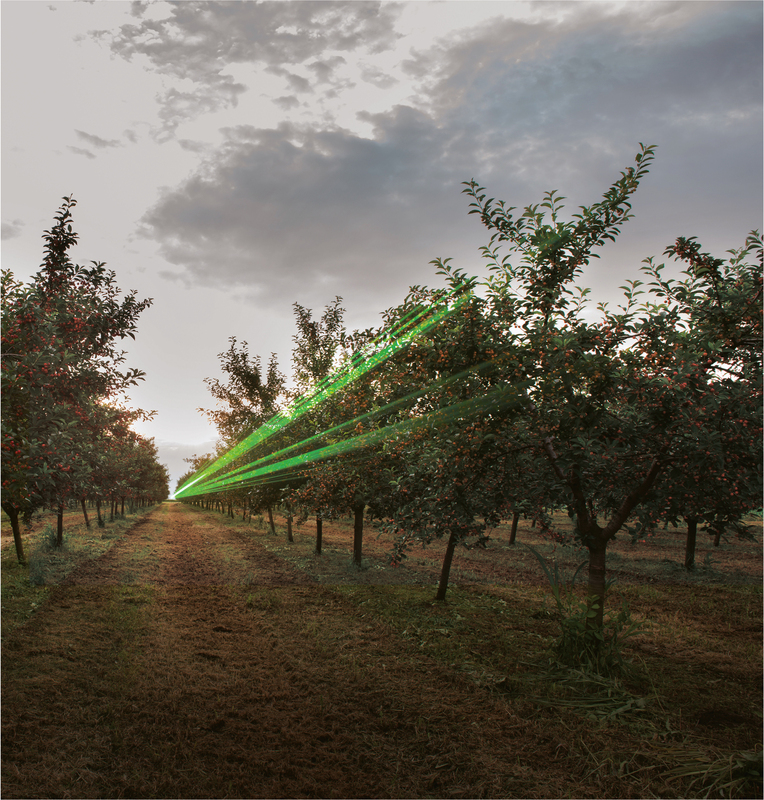 The tech works because birds see the approaching laser beam as a predator and take flight to seek safety, leaving the grapes undamaged.